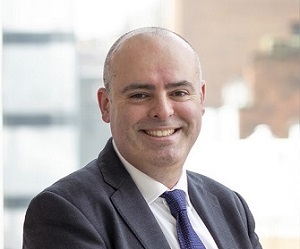 Augusta, the largest litigation and dispute funding institution in the UK – with £150m of capital and a team of 70 in London – today announces the appointment of Leor Franks as Chief Marketing Officer, he will be based in Augusta’s London office. Leor joins from global professional services firm FTI Consulting where for the past five years he was Managing Director of Marketing Communications and a member of the group executive team in EMEA. 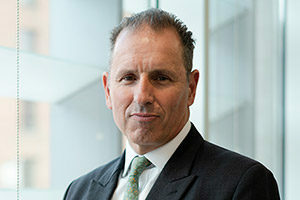 Previously he held international marketing director roles at Ernst & Young and Deloitte. Leor is a regular speaker and author on B2B marketing and sits on the Advisory Boards of the University of London Queen Mary Business School, The Managing Partners Forum Marketing & Strategy Group, and the Metropolitan Police Cannons Ward Panel. Commenting on the appointment, Robert Hanna, Managing Director at Augusta said: “We’re delighted to welcome Leor to Augusta. With his deep experience of marketing, communications and business development, Leor will play a key leadership role helping us fulfil our international growth objectives”. 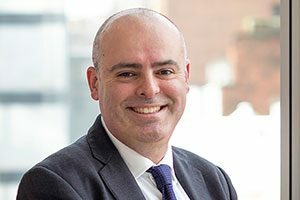 Leor Franks commented: “I’m delighted to be joining the leading litigation and dispute funder Augusta. 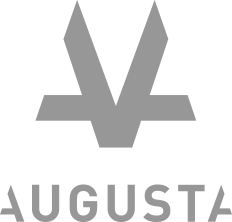 With their strong track record and aggressive growth plans, I’m very much looking forward to working with Augusta’s impressive executive team and helping reach clients in need of funding across our chosen markets”. Augusta has funded more than 210 individual claims with a market leading win ratio of 79%.